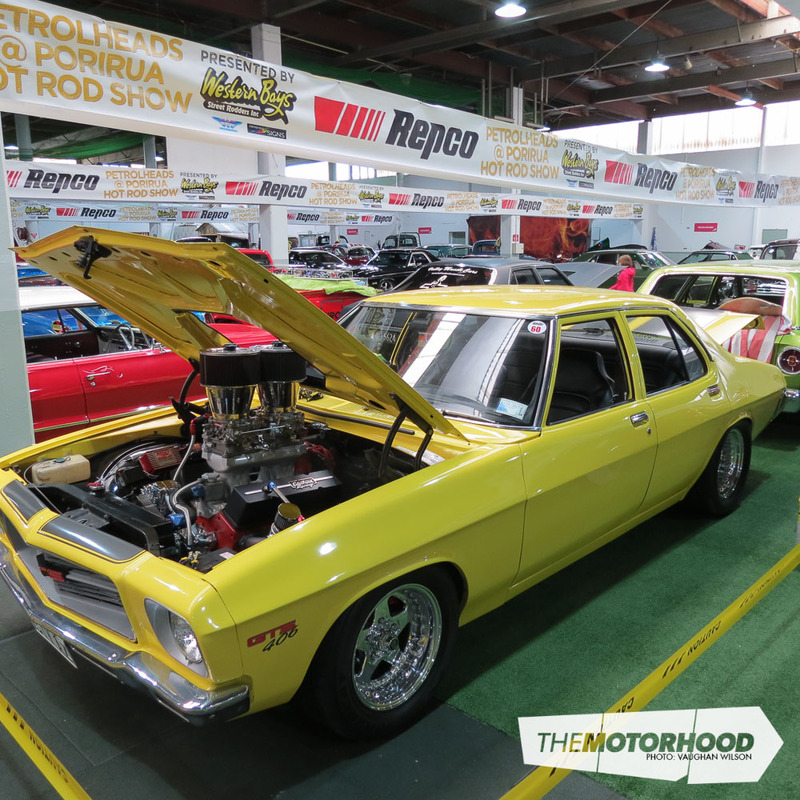 For the last five or so years, Western Bays Street Rodders Inc have held their Petrolheads @ Porirua Hot Rod Show, and each and every year running has been bigger and better than the last. In fact, the formula was so successful, that it soon outgrew the original location, and has for the last few years been held at the New Zealand Kennel Club’s facility in the heart of Elsdon, Porirua. 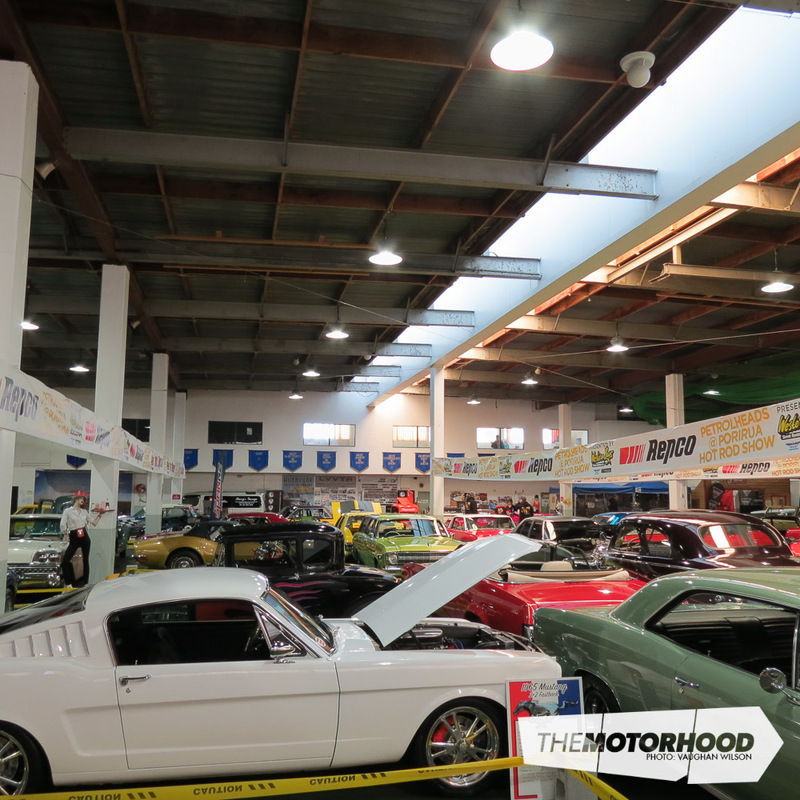 Western Bays Street Rodders is a Porirua-based group with more than 50 active members. Club President Doug Breden was only too happy for me to head along before the doors opened to the public in order to see the various vehicles and the displays — and I was even lucky enough to be a judge for the day. The show contributes a significant sum to a chosen charity, which this year was Ruby Penney. Ruby contracted Lyme Disease from a tick bite while on holiday in Australia a few years ago and has had ongoing seizures and complications since. With limited funded medication available in New Zealand, the donation towards her care is greatly appreciated. Last year the show helped to contribute $5K in order to get Ruby to the US for treatment, and this year looks set to be around the same. Check out rubyredtrust.org.nz for more information on how you could help. The club’s aim is to put on a show that is fun and entertaining for the family, and the first thing that I noticed when entering the building was the effort that the club had put into decorating the area with banners and sponsor information. It helped to transform the area from an industrial space to a colourful presentation of vehicles, displays, information, and fun. There was a plethora of stands selling all sorts of vehicle-related products, food and coffee, and things for the kids, like a bouncy castle. 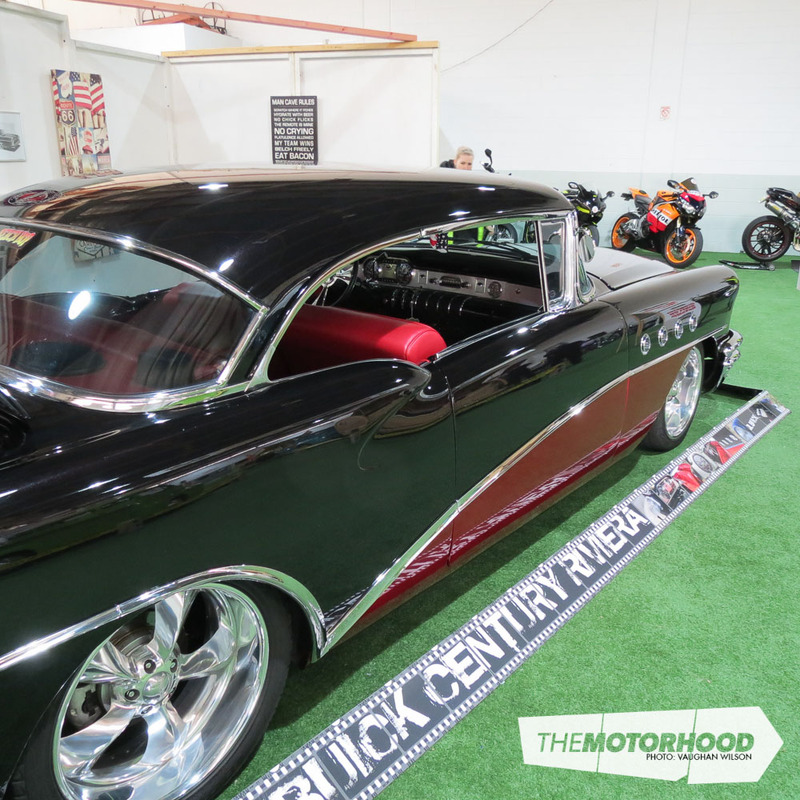 Doug was very clear that the club really prides itself on its annual show, making sure the vehicles on display are different from one year to the next to ensure that the public is not seeing the “same old thing”. Only four vehicles were repeats from previous years — a real feat in anyone’s book. 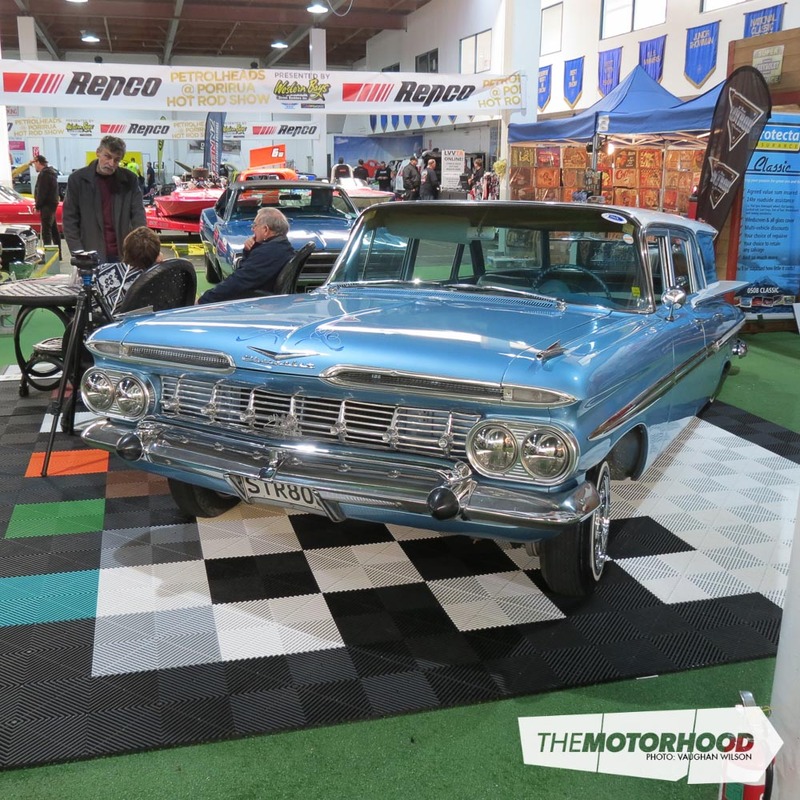 To that end, the vehicles on display covered just about every age and type, including drag cars, junior dragsters, boats, Japanese vehicles, motorbikes of all descriptions, and, of course, America’s finest from the 1930s through to the 1970s, with a little Aussie input for flavour. 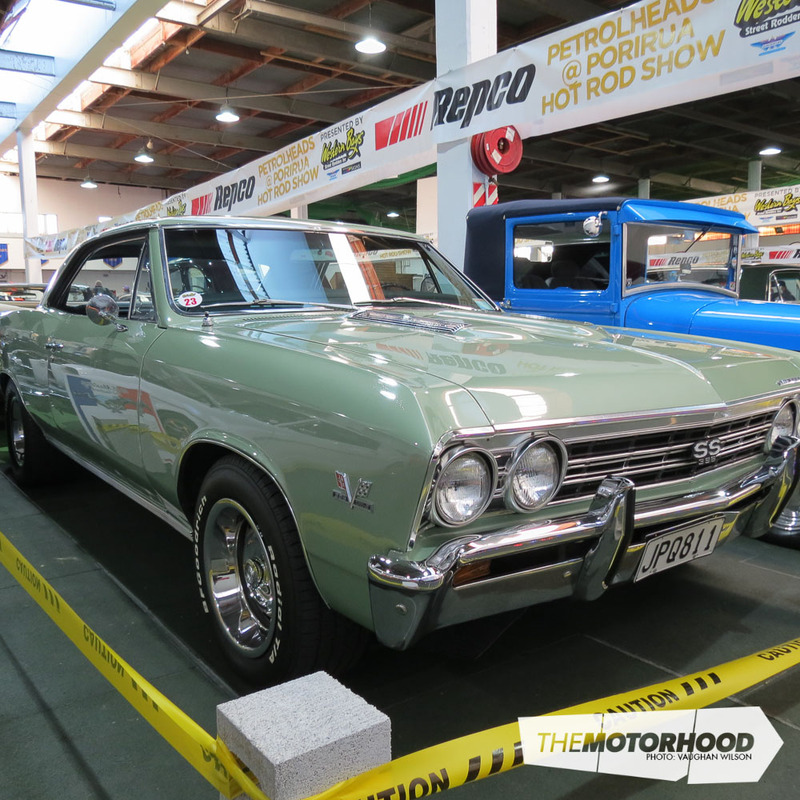 All up, the show included more than 90 cars and trucks, and more than 30 motorbikes. 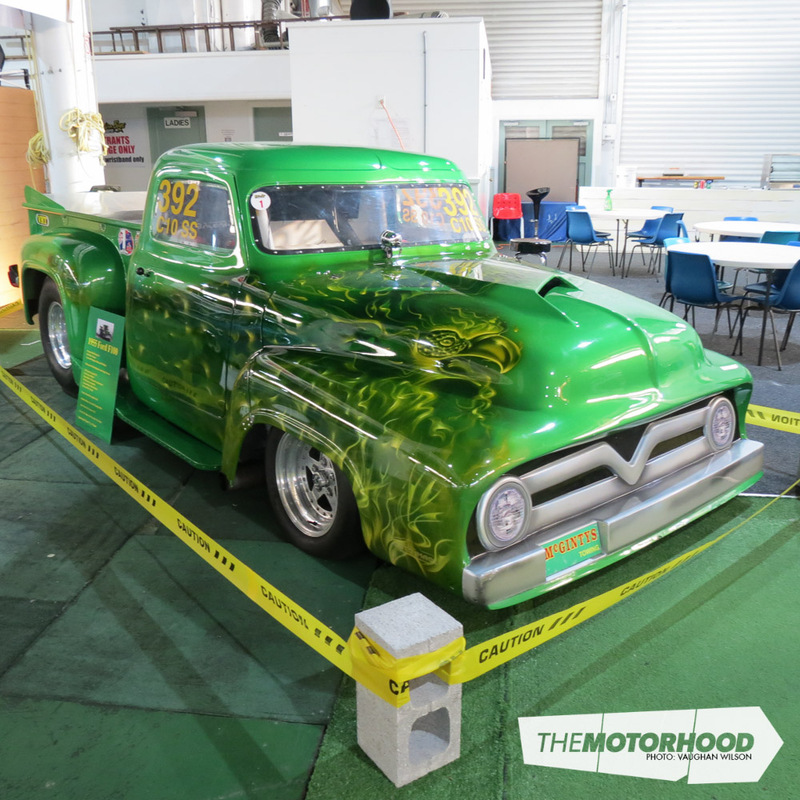 A number of trucks were on display, from John McGinty’s 1955 Ford F100 drag truck with an ornithological-themed paint scheme to two very original Ford pickups from 1948 and 1951. 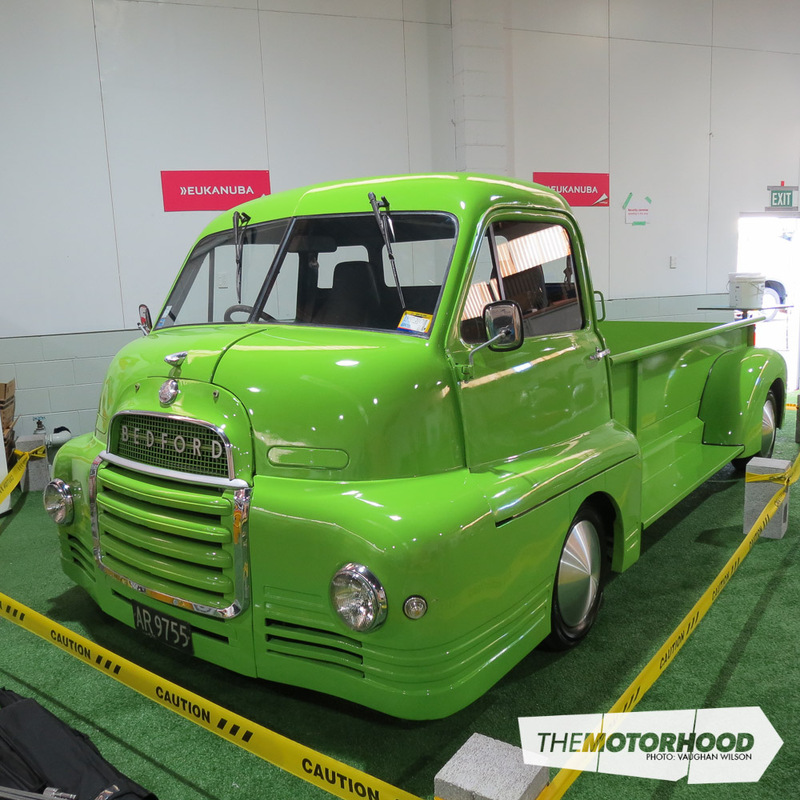 Two 1940 half-tonne Ford pickups were on display, one sporting late-model running gear and a LS1, and the other a heavily modified and de-chromed beauty with a roof chop. There were a number of well-turned-out Tri-Five’s, including Doug’s own car — a two-door 1955 Buick Century that I just kept coming back to. The work that has gone into this monstrous vehicle was incredible, and Doug was still there polishing it when the public were let in the door. Not surprisingly, it won the People’s Choice vote. 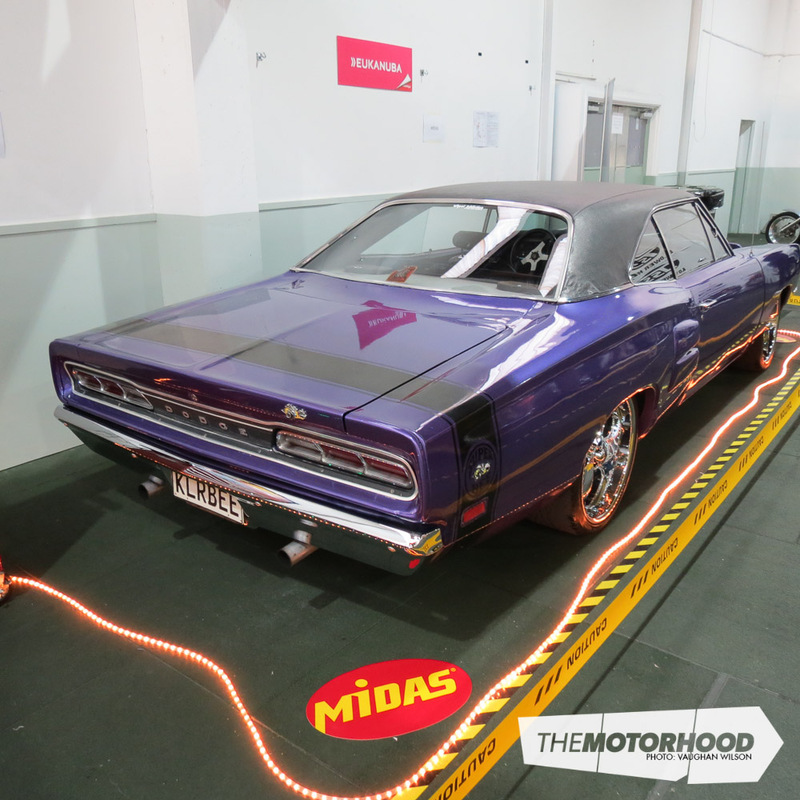 Mopars were well represented, including a 1969 Dodge Coronet in ‘Plum Crazy’ purple and a 1970 Dodge Charger in original condition. 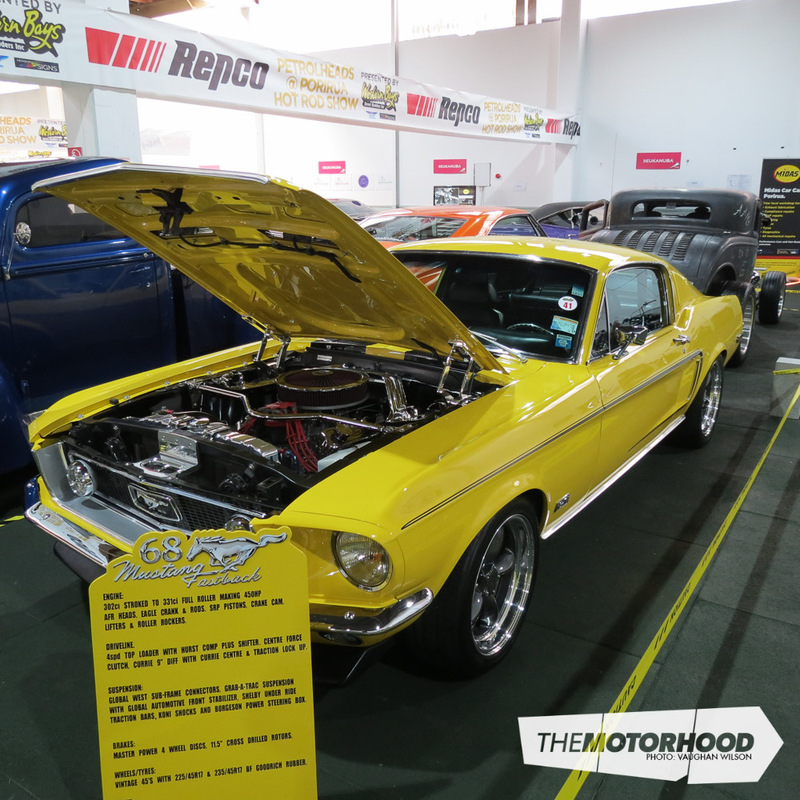 The Mustang range was also well represented with a number of nice examples, including a stunning white 1965 fastback belonging to Gavin Tombs. 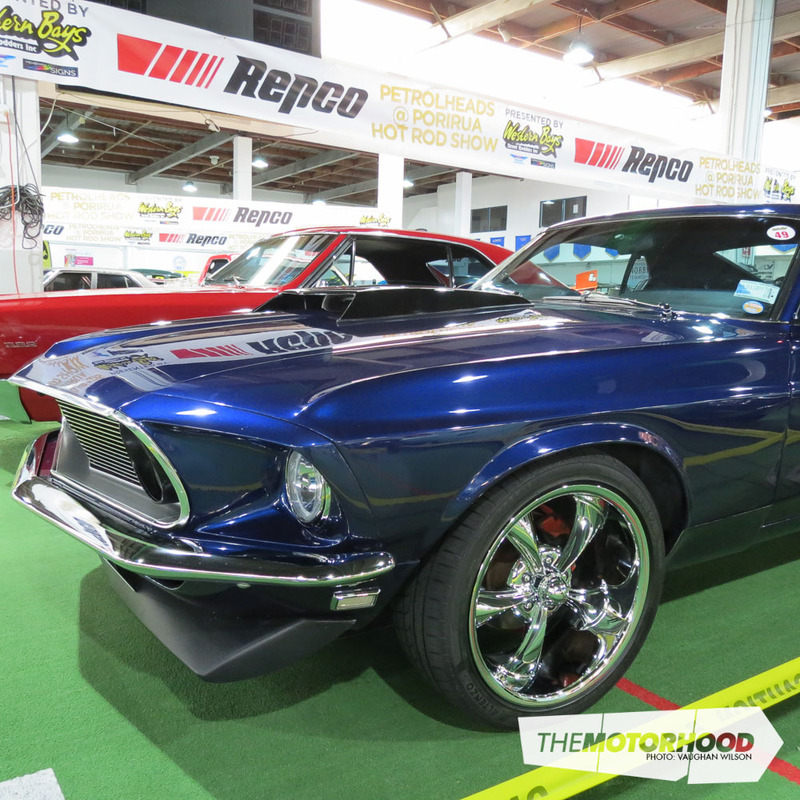 However, the Mustang that caught my eye, and the eye of the other judge as well, was a 1969 in dark blue. The owner, known as ‘Grubby’, can be well proud as this is his first endeavour into restoring a vehicle. Sitting on 17-inch American Racing Wheels, with the original 351 Cleveland and C6 transmission, the vehicle has street appeal and commands respect. 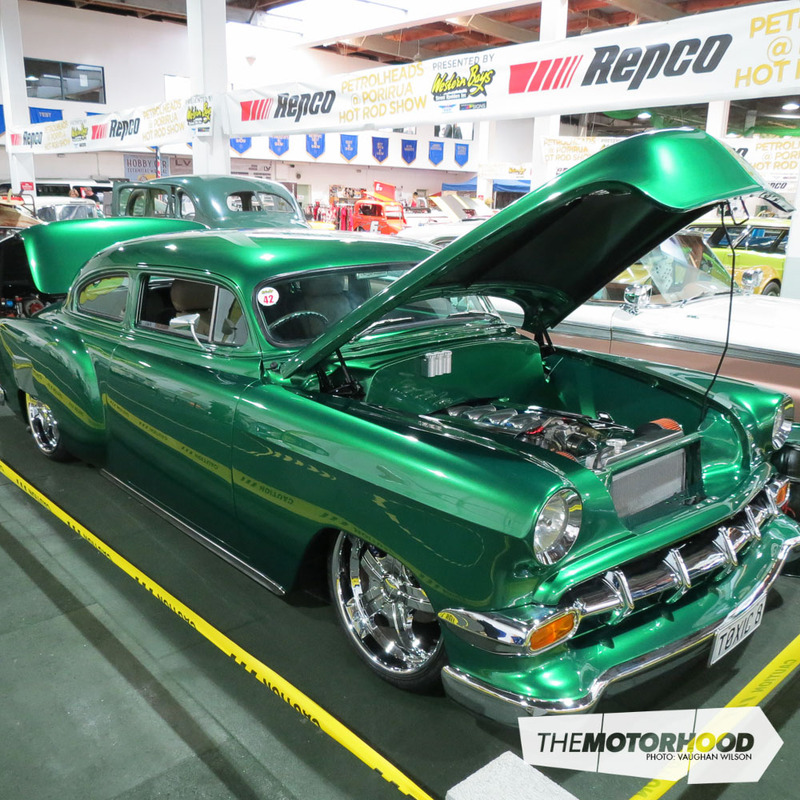 The other car that I just kept going back to was the Bradley family’s 1954 Chev kustom called ‘Toxic’. It runs an LS1 and a Tremec six-speed manual. The firewall has been moved back and customized to fit the new power plant, as well as to ensure its weight is more balanced to the car. 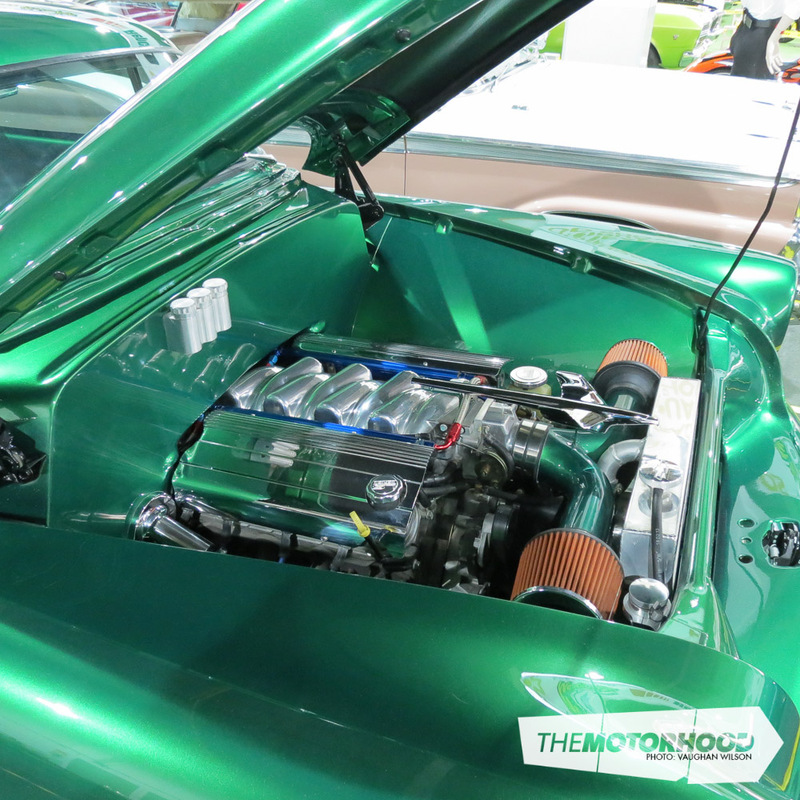 The work carried out to the car and its running gear is very extensive including a four-inch roof chop and a two-door conversion. The airbags give it a very low profile, and the final product is simply awesome. 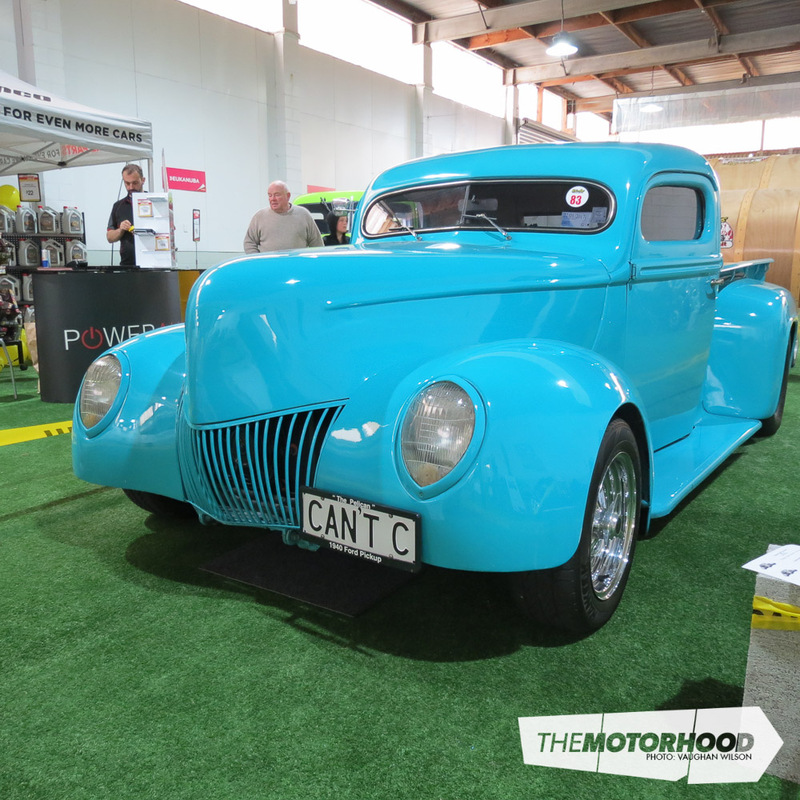 Other cars that made the show this year included a 1934 Ford Roadster belonging to the Hawden family, which looked resplendent in metallic green, and a ’74 Monaro GTS replica with a massive amount of muscle in the form of a 406 cube small block showing through the cut bonnet. The quality and range of vehicles was very impressive, making the job of judging that much more difficult, but there had to be winners. Check out who took out the 11 categories on the day.